Grow Box Colossus tents are the Gold standard of the Grow Box range, fantastic quality grow tents at an affordable price. 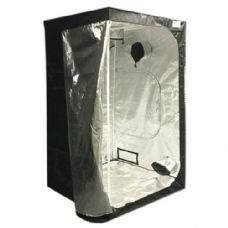 All Grow Box Gold grow tents come with metal corners and fabric of 600D thickness. 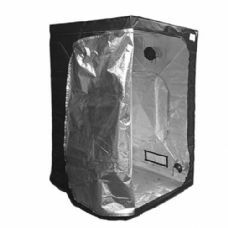 The tents have a diamond diffusion reflective material for the interior compared to the hammered mylar you see in most brands today and offer extra height with either 2.2 metres or 2.35 metres. 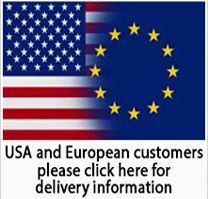 If you are looking for a high quality tent that won't cost a fortune this is the brand for you, these really are as good as any other brand out there. 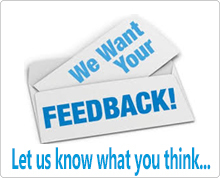 For Grow Box regular tents ( 2 metre high ) CLICK HERE to view. 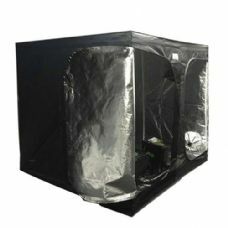 Grow Box 120 Gold Collosus Grow Tent ( 120 x 120 x 235cm ). 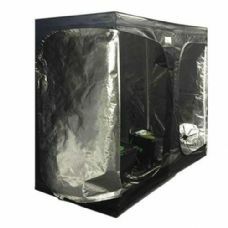 Grow Box 150 Gold Collosus Grow Tent ( 150 x 150 x 235cm ).